Welcome to the first ever installment of our new column called CD Key Randomness! Every X week, we’ll be picking a random game and write a guide about it. A lot of these guides can form up to several parts that may or may not be continued on the next installment. So, yeah, randomness. 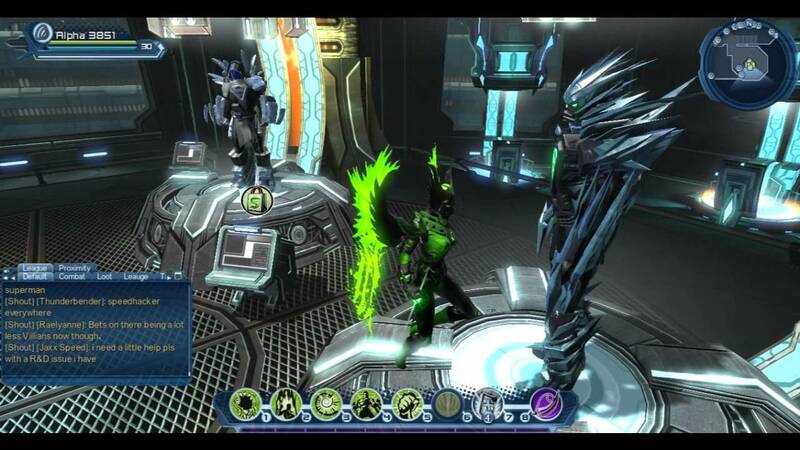 This first article we random’d is on DC Universe Online and how to go about your gear progression at end game. So get your DCUO game keys and cdkey on hand as we go trek through the madly awesome progression of DC Univese Online. 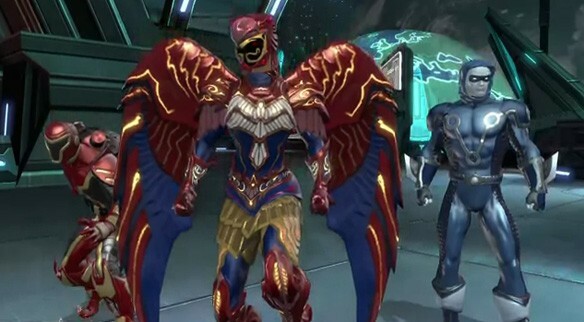 DCUO, while a great game entirely, can be absolutely confusing for the uninitiated. It isn’t exactly the most stellar example of a streamlined end game, it does host one of the longest end game progressions due to the many expansions/episodes already released for the game that translates to a lot of gear tiers. If you’ve just hit level 30, you’re probably confused as to what to start with first. You’ll get a few prompts from Oracle/Calculator to explore your HQ and get to know the first tiers of gear, but that won’t at all answer any questions on what is the most optimal method to gearing up to the current 160+ Combat Rating. But, as a warning, despite having your own CD Key or game key for DCUO, you still DO need to buy the episodes and expansions individually or subscribe for Legendary Status to gain complete access to everything. Without any of these, you really won’t be getting past Tier 3 and will be stuck with a crappy CR rating. With that in mind, you may need to know the basics first and foremost. CR is, as you could probably tell from the end of the last paragraph, means Combat Rating or Item level as some of you MMO vets out there are more familiar with. The hard level cap is 30 and you really won’t be progressing past that any longer. The number you see beside your health bar and other players’ health bars does not indicate their current level, but their Combat Rating. This can only be raised by obtaining higher and higher levels of gear through instances and dailies located throughout DCUO. Gear can be obtained either as drops from bosses or lockboxes, or they could be purchased with Marks of Victory. If you’ve noticed around the Watchtower or the Hall of Doom, a lot of amazingly cool armor are on display and available for purchase. However, I’m sure that you also noticed that there some vendors, despite being in front of an armor set you probably like, isn’t viewable. This is because sets are separated in tiers and will only be available for purchase once your reach a specific Combat Rating. This means, you really will have to start from Tier 1 and all the way up to Tier 7. That’s a lot of Marks of Victory to farm. How does one farm Marks of Victory, you ask? Well, just do things! Get into the solos, duos, dungeons, and then the raids once your CR is at the minimum requirement. Rinse and repeat. Remember that you can only have up to 100 Marks of Victory, so make sure to spend on something before you lose out on Mark overflow. In the next article, we’ll be discussing on how to spend your marks effectively and the master list of all Iconic sets and their CR requirements, as well as the fastest and most optimal way to farm Marks of Victory. Till then, stay random!